The apps on this page were all designed, created, and published by myself. If you are interested in seeing the work I do for clients, you can view my portfolio. All of my apps are published via my company, Dodo Apps. Want to hire me? Take a look at my previous client work, my CV (PDF 269kb, checksum), and then get in touch. I am currently available from May 2019. I built Music Tracker in early 2016 as a way to keep track of my music library when things invariably change; this can be due to me adding new music or changing metadata or, more troubling, when music deals change and songs are deleted or changed on Apple Music. With Music Tracker, you just need to download it and then it will silently watch your library in the background and notify you if there are any changes. The app itself contains a full log of every change to your library so you can dive in and look at any changes in granular detail. There is also an Apple Watch app included complete with a glance, notification, and text complication so you can keep an eye on your entire library from your wrist. You can find out more at Dodo Apps or read about the development on my blog. There are also articles available on MacRumors and 9to5mac. 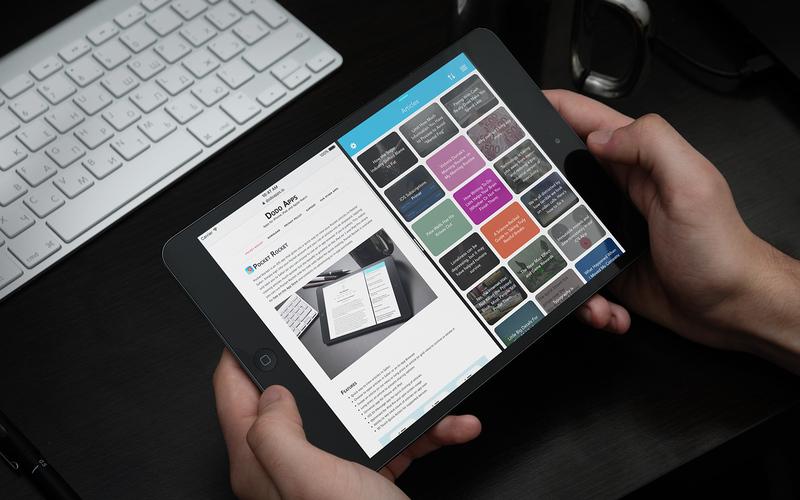 I developed Pocket Rocket in late 2015 as my first self-published app in several years. I wanted it to do one thing; display my Pocket queue and then load an article in Safari when tapped. I prefer using Safari as then you get to see the article as intended and with content blockers most pages load quickly. I got the basic version working within an hour and it worked well enough for my needs; then, when I got the iPad Pro, I realised this could be a useful app for other people as it dramatically improves the reading experience especially when used in split screen mode. 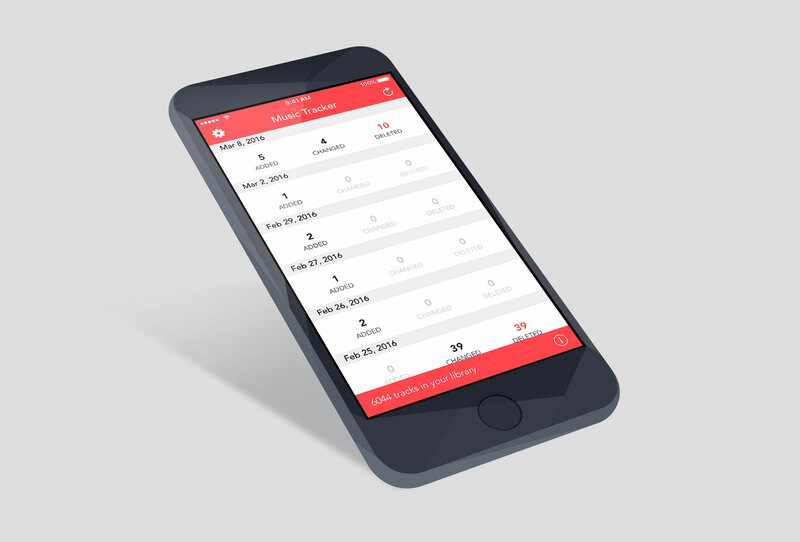 Pocket Rocket is completely free with no ads or tracking. It runs on any device capable of running iOS 9 and is a fully adaptive so it looks great no matter what screen-size you have. To coincide with the launch of iOS 10, I released v1.2 which included an iMessage app for easy sharing of articles and a new tile-based interface that looks great on iPad. You can find out more at Dodo Apps or read about the initial development and the iOS 10 update on my blog. I built Vortech in late 2016 so I could keep track of my LEGO Dimensions collection and look up the various abilities of each character. I built it with Swift 3 and integrated several native features such as taptic feedback (for iPhone 7 models), Peek & Pop (for 3D touch devices), and multiple size classes so it looks great on any device running iOS 10 including iPad split-screen modes. You can find out more at Dodo Apps or read about the development on my blog. 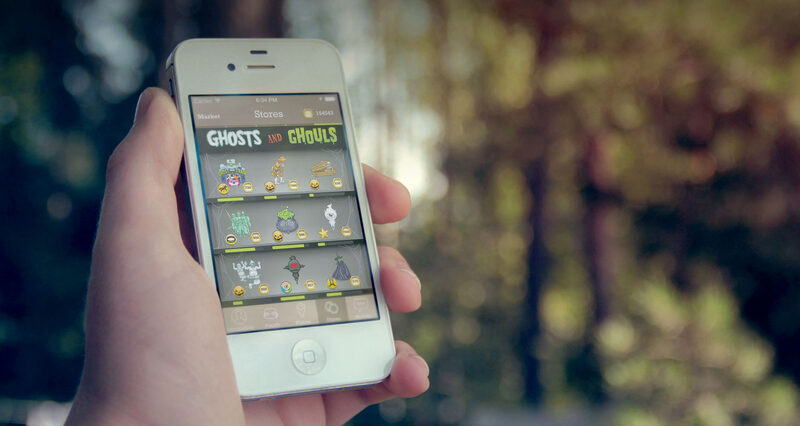 WallaBee is the ultimate collectibles game for your iPhone. 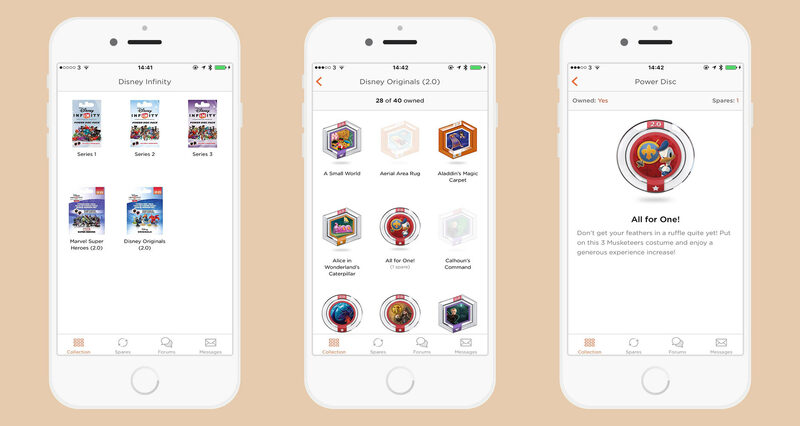 The aim of the game is to complete sets by collecting beautiful digital items in a variety of ways including foraging at any of over 2 million real world locations. Each item and set is uniquely numbered so you'll need to be quick if you want to beat your friends to the lowest numbers! 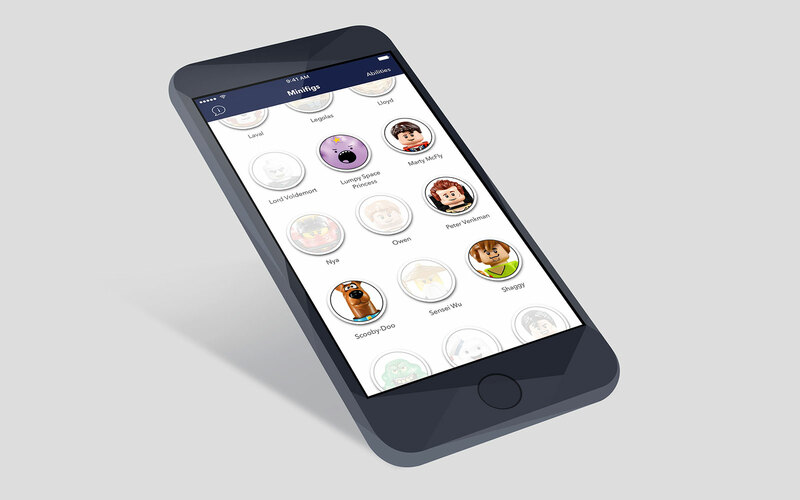 This app was a culmination of 3 years of research complete with Game Center integration, In App Purchasing, and 3 full developer APIs. It was recently named the 'Best European Startup of 2012' and has been featured in numerous articles both in print and online. I built both the app and the PHP-based API that powered it as well as acting as CEO and support team for what was a huge community of players in over 90 countries. After growing the game successfully over 3.5 years, I sold it to Munzee in September 2015. Blind Bags is a simple prototype I built in order to manage my various blind bag collections (including Disney Infinity Power Discs and LEGO Minifigures). The app is entirely built in Swift 1.2 and uses Parse for data storage and syncing. This also ties into an online page which lists my collection along with the items I need and the spares I have available - this was built using the Parse PHP SDK. Find out more at http://blindba.gs/ and read about the development process. Finding the best places in an area can be difficult. How do you know the best place to eat in a new town or find a really great day out for the family? Introducing Highlights, the crowd sourced recommendation app that lets you find the very best places around the world. Whether you're trying to discover the nicest bar in your town or looking to plan your next vacation, Highlights (a Univeral app for iPhone and iPad) will have you covered with its advanced recommendation engine. Highlights uses data from popular check-in services Gowalla and Foursquare and then pushes it through our custom ranking engine to work out the very best places around the world. This isn't just the places near you sorted by most check-ins, but ranked in popularity based on data such as photographs, comments, business listings, user activity, Foursquare tips, Gowalla highlights, and other social network activity. 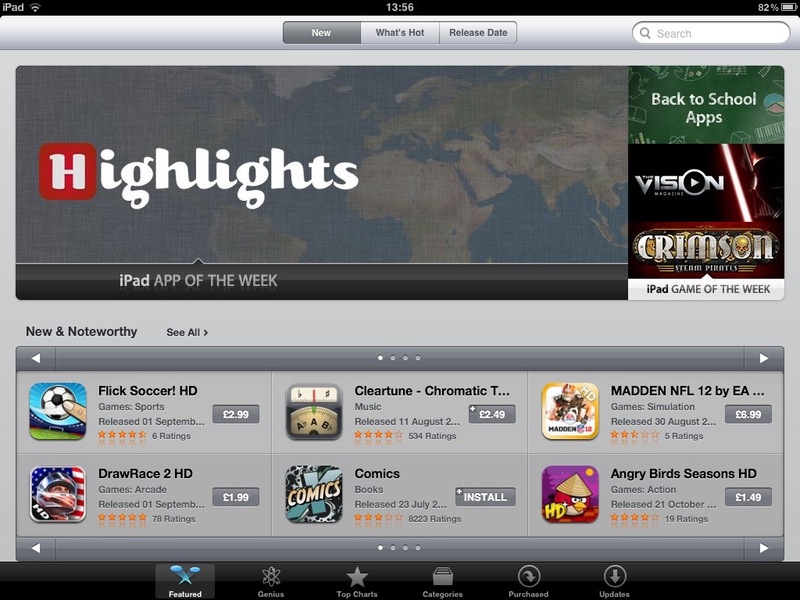 Highlights was featured by Apple as 'iPad App of the Week' in September 2011 and featured in the 'Best of 2011 Rewind' on iTunes. Update: I've removed this app from the App Store due to the closure of Gowalla and various improvements to the 'Explore' feature of Foursquare. By using the background task completion APIs present in iOS 4, a photo capture can be triggered when the user presses the home button so even if somebody tries to quit the app, it will still successfully photograph them and send you the details. Update: I've removed this app from the App Store due to some incompatabilities with iOS 5 and improvements to the iCloud system that make finding a lost iPhone easier than ever. I've been tinkering with an updated version and may release this at some point in the future. Wallabee Travel Edition allows you to save costs on data usage by using around 95% less data than the official Gowalla app. It works by syncing your Gowalla account information with Wallabee who then make the calls from their server on your behalf - this leads to far smaller and faster checkins. There is also the ability to add multiple Gowalla accounts allowing you to check into several places at once for extra data savings - this is particularly useful if you are travelling with friends and all want to check in at the same time. An advanced search system that allows you to narrow spots down by specific categories, keywords, bookmarks, popular, featured, or a combination! Finally, a built-in item finder will show you the location of any items that you don't have vaulted. Update: I've removed this app from the App Store due to the closure of Gowalla. The Magnetic Flux & Metal Detector was one of the first iPhone apps I built and demonstrates how you can use a compass in an iPhone 3GS or iPhone 4 to detect metal and magnetic flux. Once you've enabled Location Services, you can start detecting metal. A scale (similar to a real metal detector) is played depending on the amount of metal detected and the phone will vibrate if it receives more than an 80% reading. As demonstrated in this video, by employing some magnets, you can turn the app into a theramin thanks to the musical scale included. First person to play the Doctor Who theme successfully wins! Update: I've removed this app from the App Store as it is no longer a good representation of the work that I do. I leave it on this page purely out of nostalgia for my first self-published app back in 2009!